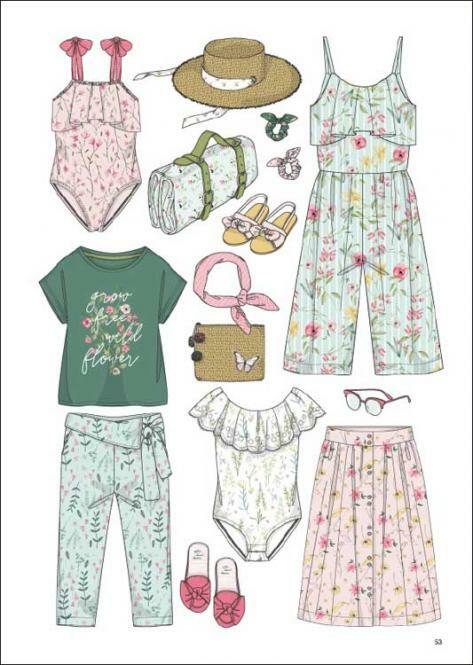 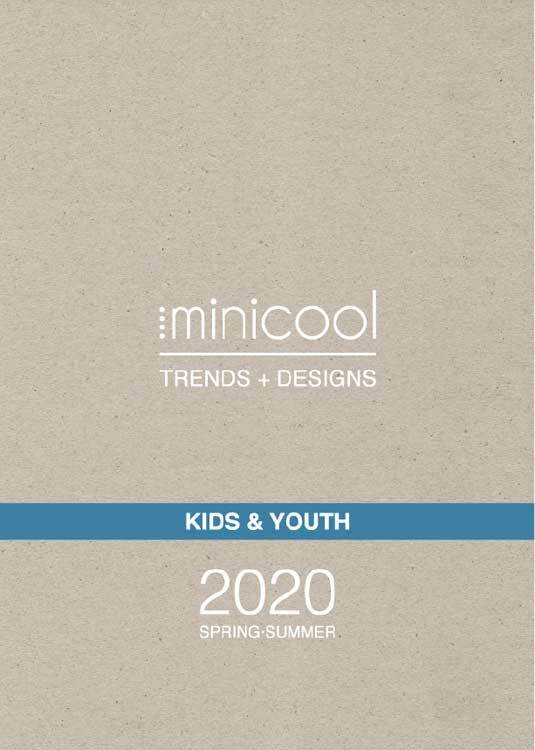 Minicool® Trendbook for kidswear supplies new ideas, graphic designs and trends to facilitate the internal creative process of our clients. 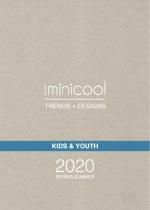 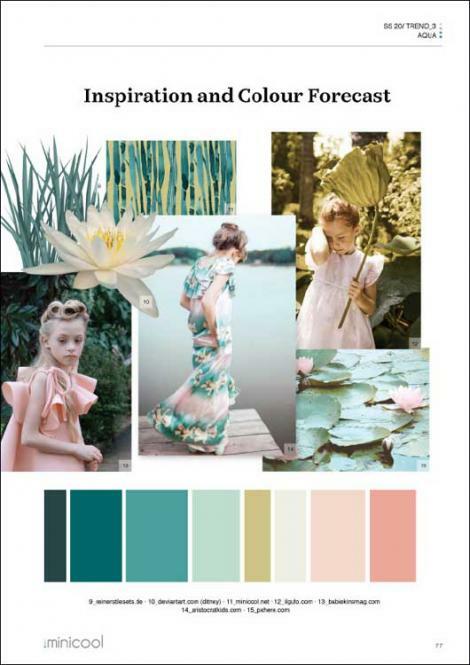 The book was developed by professional fashion designers specially kidswear. Time and cost saving for own ideas and designs. 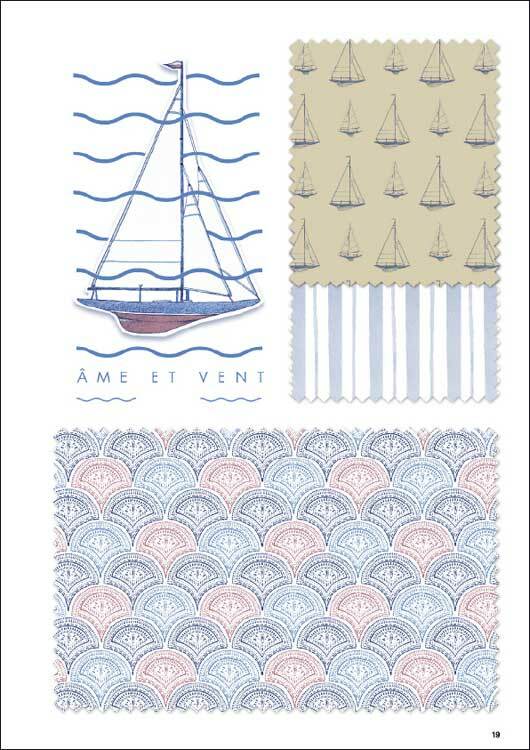 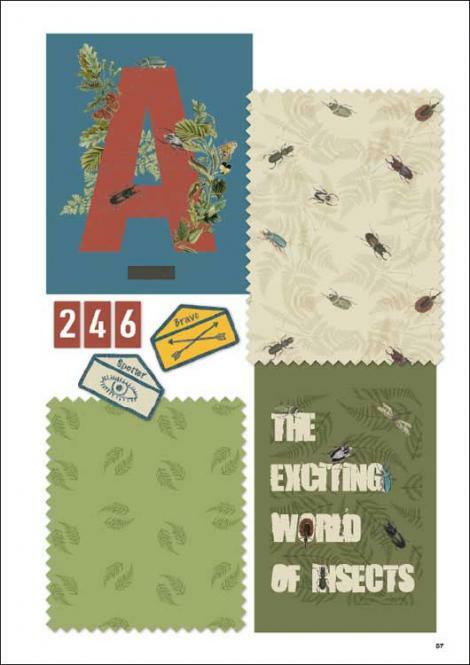 It is a great tool of inspiration for apparel, bedding, stationery, interior, gift-wrap, decorations, stickers. 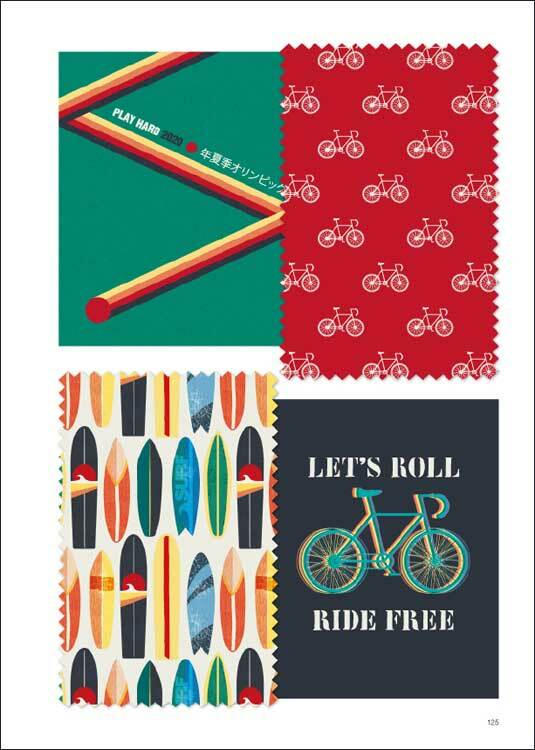 More than 1,000 original designs are supplied with USB accessible on MAC and PC.